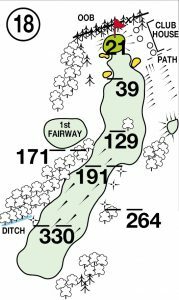 Brynhill – Golf Course Overview. 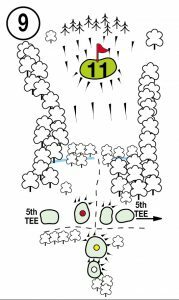 Brynhill is an 18 hole golf course, set in beautiful parkland in the Vale of Glamorgan. 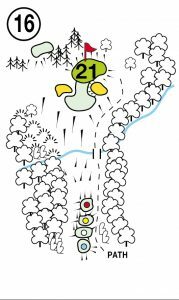 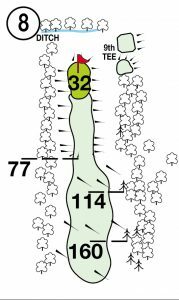 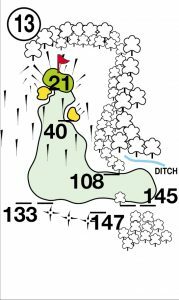 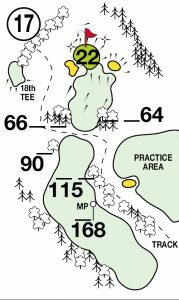 The current hole layout was designed by David Thomas famous for the Ryder Cup layout of the Brabazon Course at the Belfry. 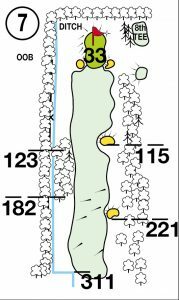 The course is maintained to a high standard by Course Manager, Iain Grant. 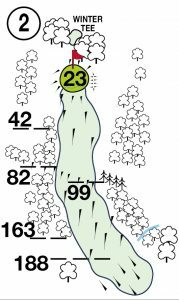 The 5th hole is a very picturesque, but a challenging par 4 ,with stunning views. 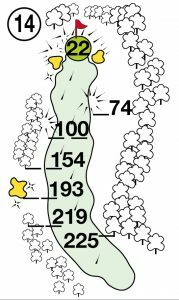 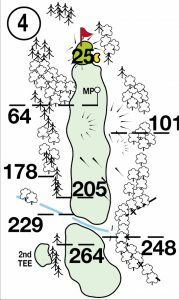 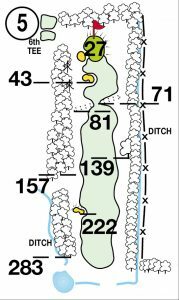 The drive, from an elevated tee, needs to be straight, as you can land out of bounds, most of the way down the fairway on the right with water hazards on the left posing an additional challenge. 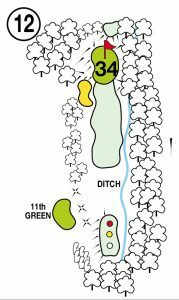 The 9th is a short but challenging par 3 with an elevated tee and green. 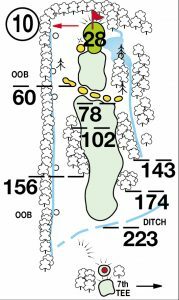 Quite a tricky hole which needs accuracy off the tee to land the ball on the green. 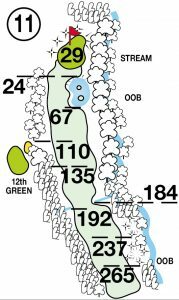 Miss the green, long, and you will have great difficulty getting your 2nd shot to stay on the green. 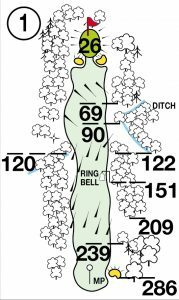 Trees, shaped in a horseshoe, are in front of and around the green. 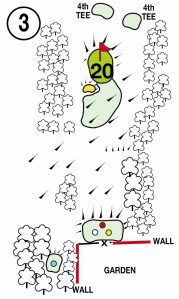 The 10th is a good par 4 with views looking out over the Vale of Glamorgan. 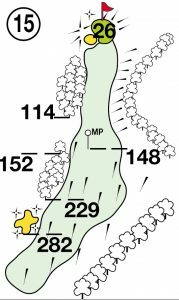 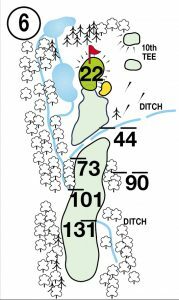 A wide fairway on this hole with quite a demanding drive from the yellow tee, however it is the 2nd shot that needs to be accurate with a bunker on the left of the green and a pond on the right.